Don’t panic because it is January and you are worried about what to do next. Often people return from the Christmas break feeling fed up. All the fun is behind them and if you are a final year student you can see the finish line in the not too distant future. When a careers consultant sees a student in a total fluster that ‘everyone else is sorted’ the first thing you want to ask is ‘Are you sure they are?’ Or does it just feel like they are in comparison to how you feel? The race isn’t over! Firstly not all the graduate schemes are closed and some that are will re-open. There are lots of opportunities still but you need to know what it is you want and how you meet their needs. Also there will be graduate jobs outside of the graduate schemes. They are with a range of companies and offer you the chance to develop skills and gain experiences that will help you to grow into the career you want. Another option is to consider smaller companies and their opportunities. SMEs are small to medium companies or enterprises. They can have a workforce from 5 to 250 staff. They will hire as and when they need staff. So you will need to search them out and network with them. Use LinkedIn or a tool such as web database of companies such as Applegate It is worth remembering that SMEs actually account for the majority of business organisations in the UK (they accounted for 99.3% of businesses in 2018 according to the Federation of Small Businesses). Working for a smaller company will require you to be flexible and adaptable but it will give you the chance to be involved in a range of different roles and develop great skills. Career planning is important. I know no one really wants to think about the process but to be successful at anything you need to have a focus and plan towards your goals. Things don’t just ‘happen’ you have to work out how you are going to make them happen! My example when running a career planning session is a simple one: How did you buy your last mobile phone? Did you really just walk into a shop and pick the first one off the shelf? Or did you look at models? Check service providers? Work out what fitted your needs as a user? Did you ask friends and family about their phones and service providers? Talk to phone shop staff about options and deals? If you applied that much attention to your phone why not your career? Don’t worry about what others are doing. What you want and what they need are two very different areas. Some people have a clear idea of what they want to do and have contacts to help them achieve that goal. Great! But often the majority of us pick our degree because we enjoy the subject and have a keen interest in a part of the subject area. Sometimes we may decide that although we enjoyed our course there isn’t anything we can ‘do’ with the course. It is worth considering the broader skills and knowledge that you develop on your course. If you are wondering there is a great resource on the prospects website. Self-reflection is not just a phrase but a way of life! It will help you to prepare for any opportunities and then you can evidence how you meet them with your education and previous experience. You can’t just send out a CV that broadly talks about ‘proven communication skills’ without even explaining what you mean by communication (Talking? Listening? Questioning? Summarising? Writing? ) let alone evidencing your skills. Think of your examples and think of any gaps you need to fill! You can use the Self Reflection Moodle course too. Think about where you are looking, if you are just searching company websites it may mean that you are reducing your awareness of the opportunities. Set up your MyAdvantage account to send you the latest jobs in the areas that interest you. This stops you having to wade through jobs you have no interest in. Pick up directories of graduate recruiting companies for free from Careers as well as sector specific Targetjobs magazines. Why not explore websites that bring graduate level jobs together? Search Prospects and Targetjobs or if you are searching for sectors you can search specialist ones that concentrate on an area such as Gradcracker. You can find lists of deadlines for graduate schemes on websites such as Bright networks – that way you don’t miss opportunities. Don’t sit and worry come in and see a careers consultant. You don’t have to have a clear careers idea, or indeed any idea of what you want to do. 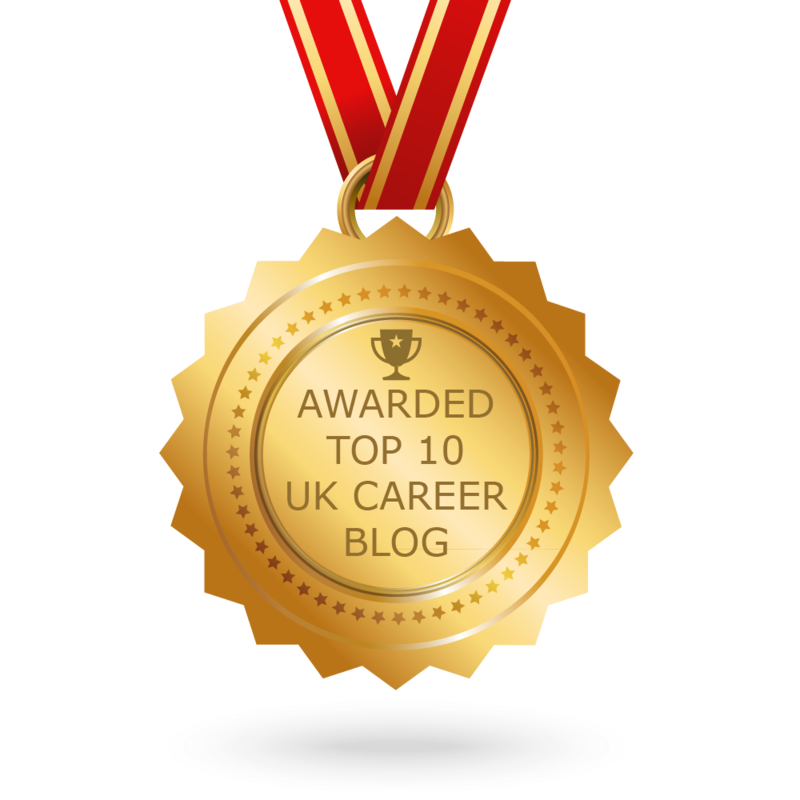 People often feel they can’t come to careers and see someone but that is one of the central roles (and a rewarding one!) for a careers consultant. We aren’t here to ‘tell’ you what to do but to help you explore what you enjoy and what is important to you. So, I hope that this has reassured you that there is still loads still available and advice and guidance is just an appointment away. You can assess the services of your careers team now and in the future but getting involved now may help you to feel more relaxed and reassured. Good luck !